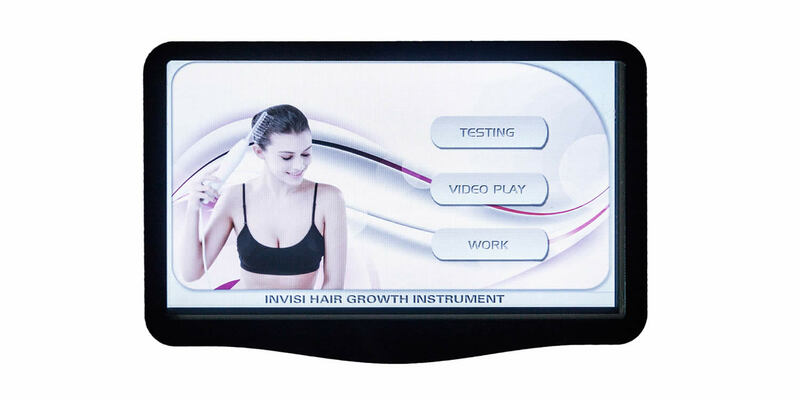 At Joells haircare & salon we are proud to offer a combination hair loss treatment programme using the incerible invisi laser system. Special Offer! Save £200 until the end of June on 6 months treatment. Hair loss and thinning hair can cause real concerns and we understand this. 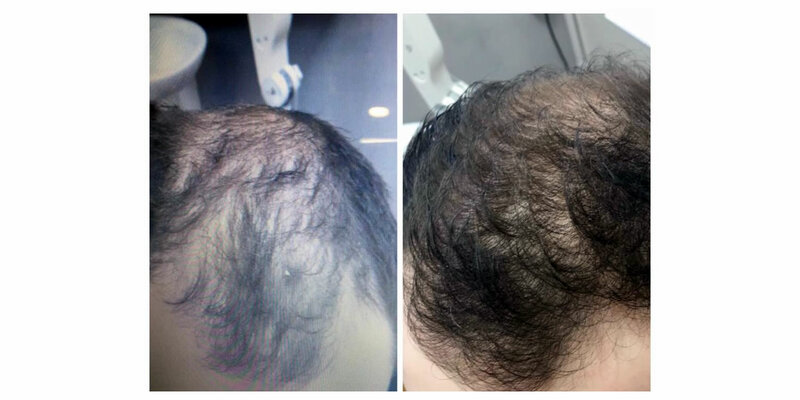 Laser restoration treatment for clients showing early signs of loss; typically during the first 1-6 years – whatever your race, skin colour, or gender – the laser growth therapy can be very effective to stimulate hair regrowth and thickening. 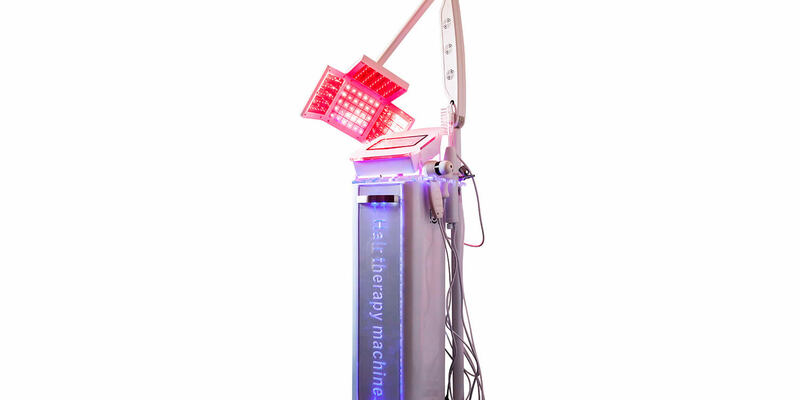 Without trying to blind you with science, the clinical laser uses pulsed wave LLLT to safely stimulate hair follicles just a few mm below the scalp. Blood flow to the follicle is increased delivering more nutrients and stabilising hair loss. If you are worried about hair loss, or have thinning hair call us today for a completely private consultation. We normally recommend a combination hair loss treatment programme. This includes a range of DHT inhibitor products containing Saw Palmetto and a natural oral alopecia treatment. The variety of hair regrowth commodities consists of shampoos; conditioners, and topical scalp lotions. 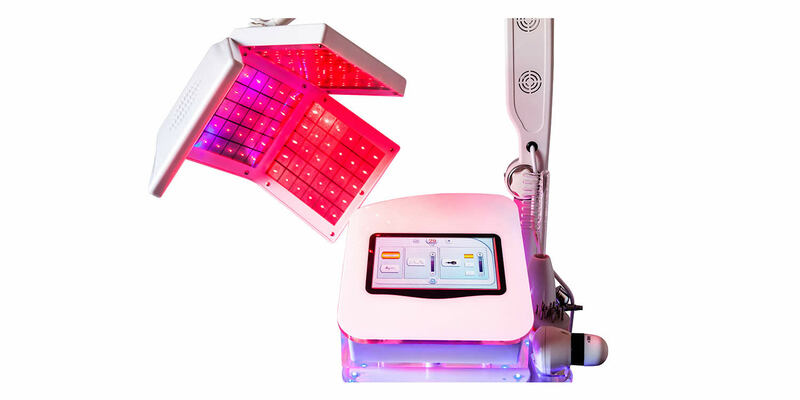 Clinical laser hair treatment using our invisi laser system in our Lichfield salon elevates the effectiveness of topical and oral medications by 85%. Results vary from person to person but for most clients, typically 85-90% will experience positive hair restoration; improvement in the quality of previously vellus strands, general hair thickening and often new growth from the dormant cells. This therapy works best if used in parallel with MGT topical products. We can guide you through the process. Our staff will quickly put your mind at ease and show you how alopecia treatment can restore your hair; revitalise your look, and boost your confidence. 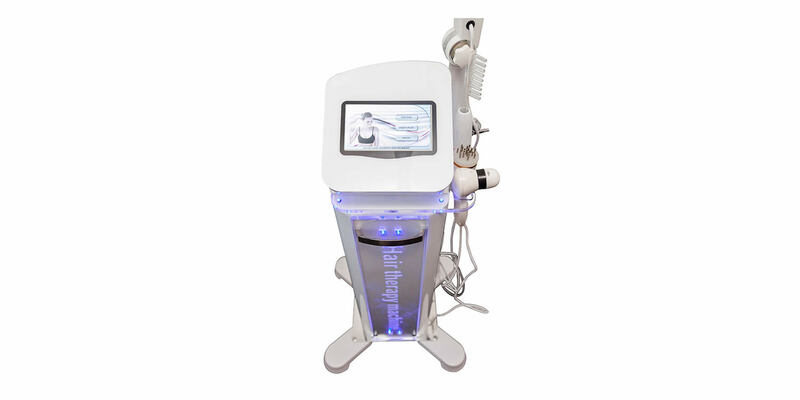 We are proud to use one of the worlds most advanced systems, Invisi Skin.